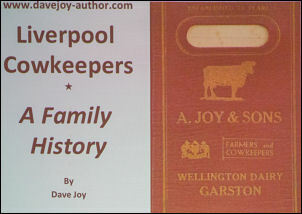 Anthony David Joy – Liverpool Cowkeepers – A Family History. 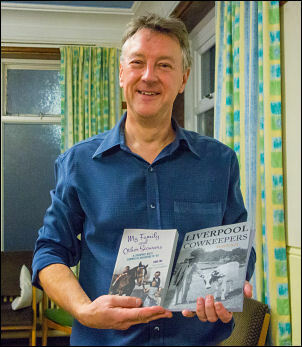 David, author of two books on the subject, described the social and economic conditions of fast growing northern towns and cities in the 19th century. This caused a depression in rural areas with many people moving to urban areas for work. Like many other farming families at that time, the Joys decided to set up a small herd of about 6 to 8 cattle in the city, in their case Liverpool. They then produced and sold fresh milk close to where the customers lived. The Joys hailed from Hebden in the Yorkshire dales but many farmers moved to towns and cities from across the northern hinterland. These small herds, ‘city herds’, were kept in purpose-built end terraces that included living accommodation for humans and livestock, cart shed, yard and shop. Links with the home farm were not broken as dry cows, for example, were sent back by train for the bull. 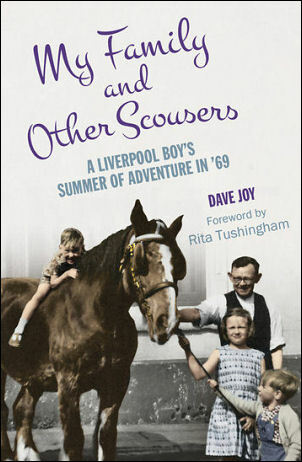 By 1900 Liverpool had 500 properties licensed to operate city herds with about 6,500 cattle. Naturally, cattle were a common sight in urban areas and Liverpool had ‘cow Fridays’, when cattle were brought by train to Lime Street station. They were then herded through streets for cowkeepers to buy. Both world wars impacted on the trade and competition from corporate dairies who received milk by train and it sold in the cities. Refrigeration and the coming of the Milk Marketing Board brought further change. The Joys kept their city herd and sold its own milk into the 1950s, when the herd was dispensed with and they decided to buy in milk for sale as milkmen. 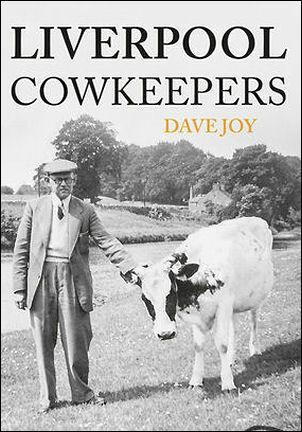 Liverpool was the last stronghold of the city cowkeeper with the last one finishing in 1975. Anthony was an engaging speaker who, with humour, threw light on a way of life of a now bygone age.